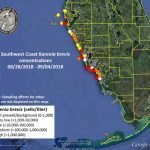 Red tide levels dropped and Anna Maria Island beaches returned to their former beauty the first week of September. 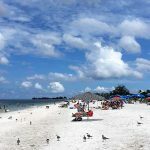 However, island businesses and organizations dependent upon the health of the Gulf of Mexico suffered in the wake of the recent red tide crisis, as did wildlife. Monitoring, according to A Paradise marketing and public relations director Sharon Hoatland. 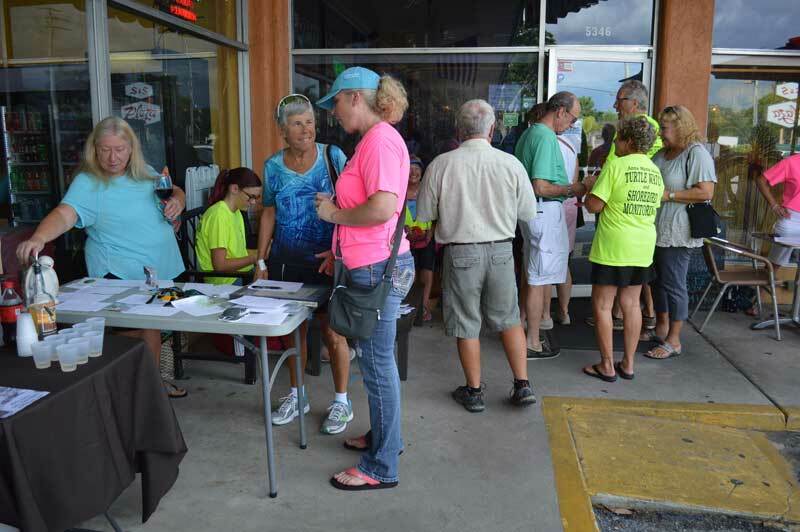 Through a 50-50 cash raffle matched by the sponsors, a silent auction and food and libation donations from Hurricane Hanks, more than $2,300 was raised for AMITW. 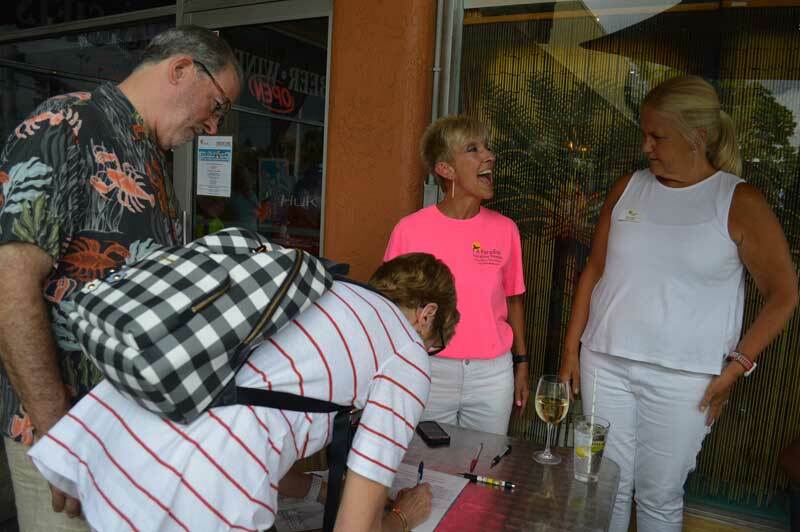 A Paradise sales manager Kathy Nunnally won the raffle and donated her winnings to turtle watch. According to Fox, the money will help repair an ATV used for beach patrols during nesting season. She said the vehicle was used more frequently in August, during the red tide event. Fox said funds beyond what is needed for the ATV repairs would go to outreach in schools. 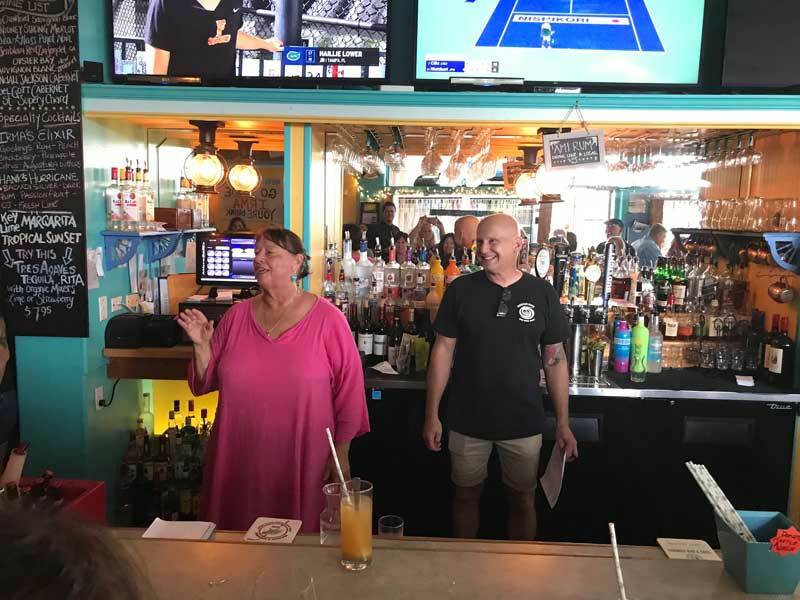 She also said the event was so successful that it was dubbed “First Annual Turtle Watch Wednesday” and Hurricane Hanks and A Paradise will team up again Sept. 4, 2019, for the event. Meanwhile, in another effort to combat the impact of red tide on the area’s economy, Bradenton Beach offered its support to John Banyas, owner of N.E. Taylor Boat Works, Cortez Bait and Seafood and Swordfish Grill and Tiki Bar in Cortez. 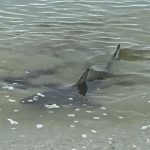 At a Sept. 6 city commission meeting, Banyas said he is applying for a special activity license through the Florida Fish and Wildlife Conservation Commission for a temporary emergency permit to harvest fish and mullet with gill nets within a 5-mile radius of a red tide bloom — before fish die and go to waste. Banyas said the license requires the support of a municipal or state government. He said he went to Bradenton Beach because it’s his hometown and the license would benefit the city by reducing the amount of dead fish. “This idea would help ensure mullet are harvested and consumed at local fish houses, instead of fish being killed by red tide and washing onto public beaches and residential waterways and canals,” Banyas said. He offered to allow FWC representatives to accompany his fisherman to ensure any parameters they set are observed. 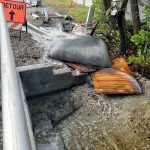 He said he received letters of support from the Manatee County Board of Commissioners and U.S. Rep Vern Buchanan, R-Longboat Key. After a legal review by city attorney Ricinda Perry, the mayor and commissioners unanimously agreed to support Banyas. “Bradenton Beach has always had a close relationship with the commercial fishing village of Cortez,” Mayor John Chappie said. “We’re like brother and sister out here.